Who has access into your commercial premises? Office intrusions are more common than most people realise, and an intruder could look at sensitive documents, steal expensive equipment or pose a threat to your employees. Prevent access from former employees by easily disabling their devices. Alberta’s access control systems involve unique hands-free technology and are based on active cards and tags, making it easier and more efficient to protect your property, while providing access to those who are authorised with minimum inconvenience. Alberta offers various different products ranging from simple stand-alone devices to a complete engineered system. Advanced technology solutions and electronic locking systems in the hospitality industry provide security and peace of mind for both hospitality providers and their guests. Cards can be programmed for a particular person for a specific period of time, at the end of which, the card becomes obsolete and no longer valid. An electronic locking system can also allow access to specific areas, and restriction to others to everyone including guests, workmen and your own employees. Alberta’s hotel access control systems impose the highest standards for key cards, utilizing materials of the finest quality available, as well as a proven, consistent production process. 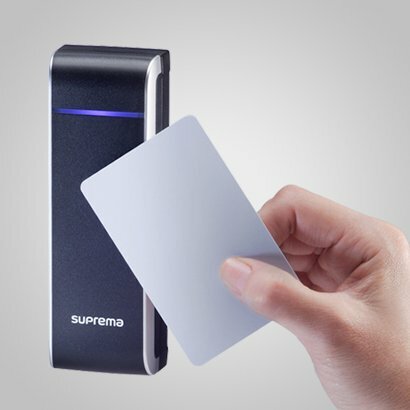 Whether it is a punched-hole mechanical card lock, magnetic stripe or a smart card electronic hotel door lock, Alberta has the best solution for your hotel. In the past, most supply chain processes relied on a paper based Bar Coding System. However, this system could not keep up with the new retail market, which demands greater automation and better information flow along the supply chain. Radio Frequency Identification (RFID) systems enable a more efficient response to today’s consumer requirements. RFID tagging allows items to be traced along the whole supply chain: from the manufacturer to the point of sale.